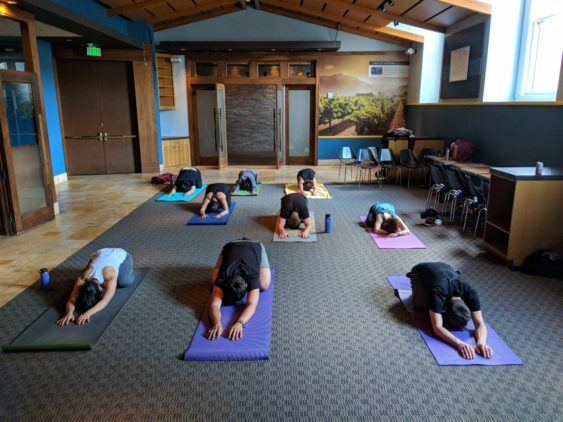 With the goal of making yoga accessible to the community, this weekly free class focuses on continuous flow, attention to alignment, and mindful thinking. This class brings a sense of fun and creativity while incorporating a few nuggets of yogic wisdom along the way. Make sure to bring your yoga mat and water.